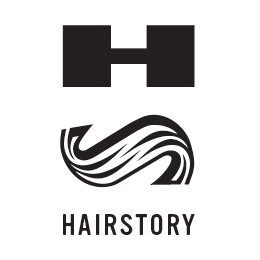 If your hairdresser carries Hairstory products and suggested that you purchase on our website, that person is who referred you. Be extra sure to enter their name so that we can pay them commissions on your purchases. Non-professionals will not appear on the referral list, although we deeply appreciate those who spread the word about us. A program to remedy this is in the works.